The best way to achieve a dry basement is with our Full Perimeter Protection System. With proven designs and trained technicians, we will install a system to fit your home. We can also install emergency back-up pumps. If the lights go out, your basement will still be protected. Once your system is installed and working properly, you may enjoy your basement any way you wish. Build yourself a man cave or a craft room. Maybe you simply want a laundry area that isn’t creepy. Perhaps you envision a wine cellar. Regardless of how you choose to use your now dry basement, enjoy the peace of mind that you never have to worry about basement water again. Sometimes a full perimeter system is more system than required to eliminate water. Some homeowners prefer an incremental approach to their water problem. They start with a smaller system and build upon it as necessary. This way they only install enough of a system to do the job for now. The basic starter system is a basin and pump. A basin and pump will easily handle small problem areas and, if needed, can be expanded to resolve larger water issues. Our structural foam basins are nearly indestructible. They are made in the USA to the highest industrial standards. 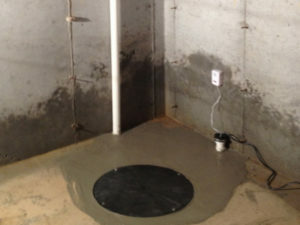 The basins we install contain pumps and are placed under the floor of your basement. Undisturbed, they will last for the life of your home. The pumps we use are also an American made, industrial quality component, that will provide years of worry free service. Together, they are designed for harsher environments and more rugged use than they will ever see in your waterproofing system. Watchman Waterproofing can install heavy duty dehumidifiers for you. If you already have one, we can install a small collector system for it, where you’ll never have to empty it manually. 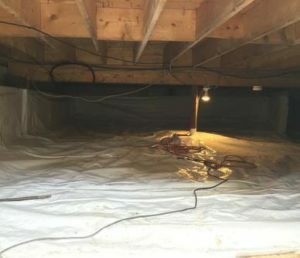 Properly dried air inhibits mold growth and creates a cleaner environment in your basement. 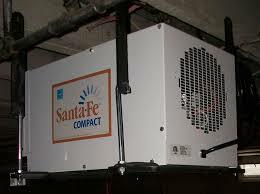 Dehumidifier installation is just another service we provide in our comprehensive approach to a dry basement. 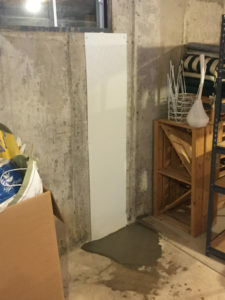 Managing downspouts is an important element of our comprehensive approach to keeping basements dry. It ensures that a major source of water near your home is directed away, where it disperses harmlessly from a bubbler pot. 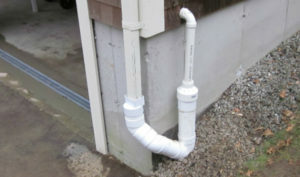 Additionally, downspout management eliminates hoses and pipes from running across your yard or driveway, creating trip hazards as well as obstacles to lawn mowers and automobiles. Downspout management gives your home a neat and orderly appearance. By eliminating unsightly surface pipes and hoses, you improve your home’s curb appeal and help keep destructive water where it belongs, away from your basement.